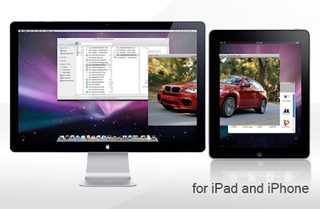 Mac users wanting an extra monitor can turn their iPhones and iPads into external multitouch displays. All you do is download the iDisplay app, an extension for OS X, and let the data flow over either 3G or Wi-Fi. Tada!